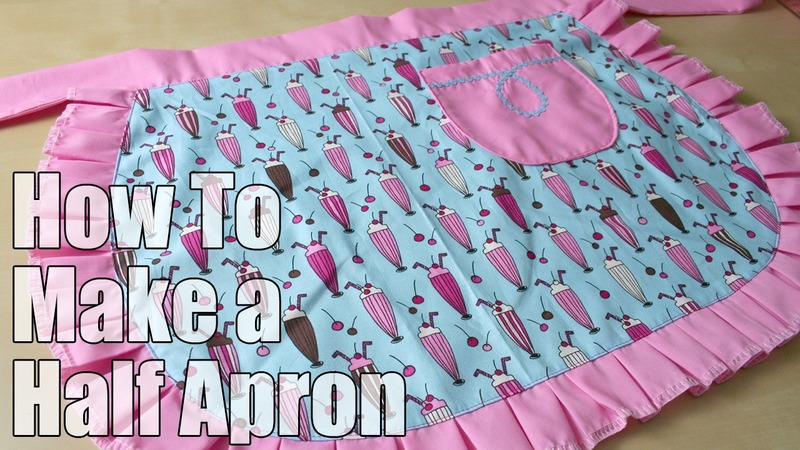 Free Mini Apron Pattern in the Shop! 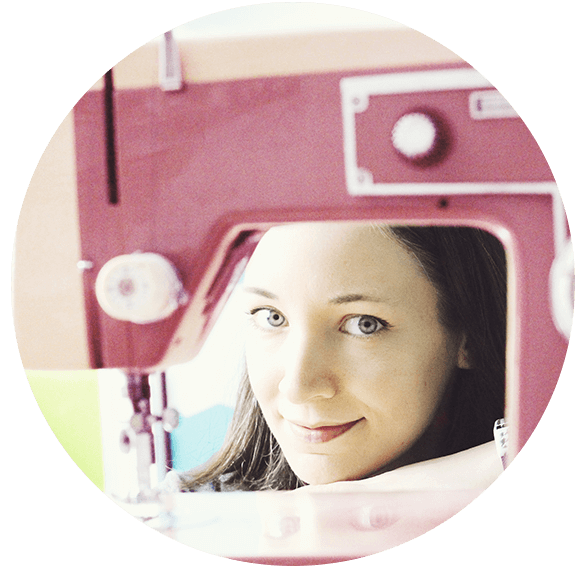 I’ve just added a new free pattern to the shop. 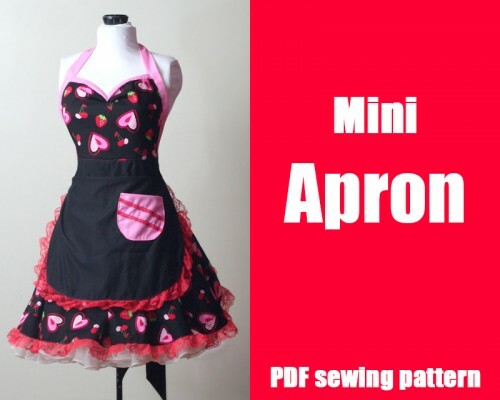 It’s a mini apron add on for the Vintage Style Apron pattern. 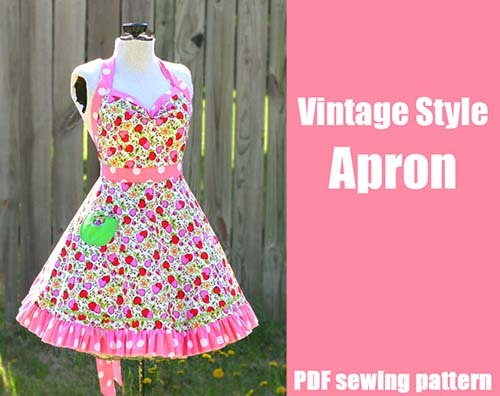 You’ll need to purchase (or have already purchased) the Vintage Style Apron if you want to use it as shown in the example below. 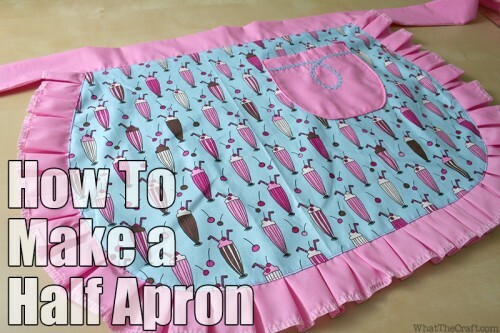 However, as a bonus, I’ve also put together a stand-alone tutorial for a half apron, which only requires the FREE mini apron portion of the pattern. 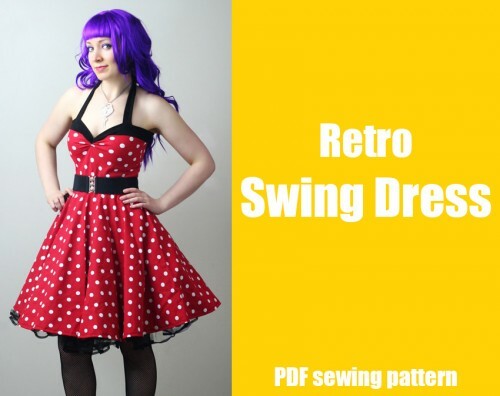 Two new retro inspired sewing patterns! 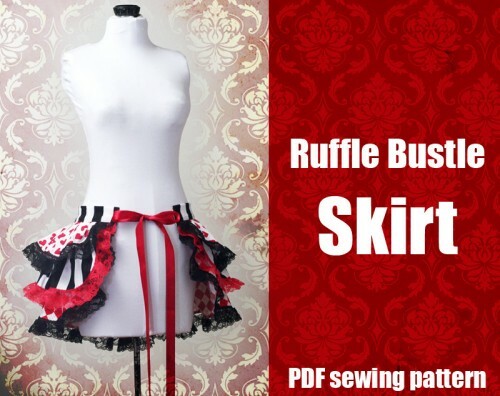 Both patterns are available XS-XL and use stretch knit fabrics! 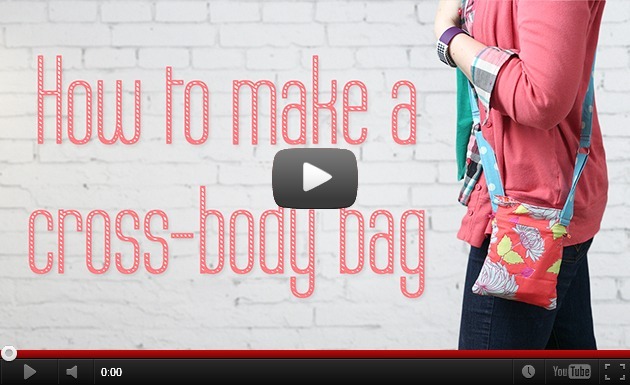 And don’t forget: the more patterns you buy, the more you save! Also, for a limited time, my Fingerless Gloves pattern is just 99 cents! 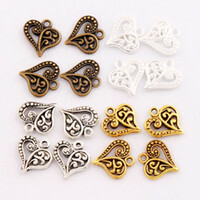 That’s practically free!